"Prompt, efficient and personalized service for all your computer needs, from trusted professional computer & networking technicians." Spyware and Virus Removal – Remote access or an on-site visit may be required to identify and remove spyware and computer viruses. Data Recovery – Data recovery from customer hard drives so you don’t lose priceless and unique personal or business information. Protect your valuable hardware, software & your corporate data, with regularly scheduled protective maintenance. We have a selection of Preventative Maintenance Plans to suit Consumer and Home business clients needs including budget. Program Training – Customized on-site training for software applications, operating system functions, internet and other computer related software and hardware issues. OS & Software Installation – Installation of new or upgraded operating systems or other software. We set-up a brand new computer from start to finish. Security Software – Installation, set-up and execution of security software to protect your valuable data. Set-up and installation of wired and wireless networking solutions is done on-site at a customer’s premises by one of our qualified computer networking technicians. 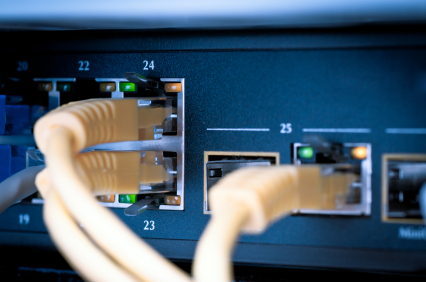 Wired and Wireless Network Solutions – We can run cables, establish proper modem connection, etc. Security Configuration – Installation and set-up of routers, firewalls, etc.